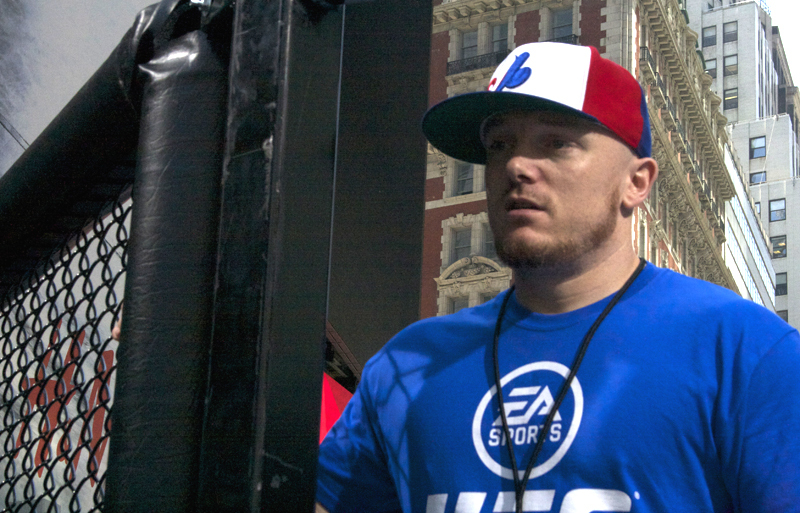 Review Fix chats with UFC Developer Brian Hayes, who discusses the game on the PlayStation 4 and Xbox One. Discussing everything from the development cycle to the realism and gameplay features, as well as the addition of MMA legend Bruce Lee as an unlock able character, Hayes gives us an inside look at one of the year’s most talked about games. UFC is now available on the PlayStation 4 and XBox One.